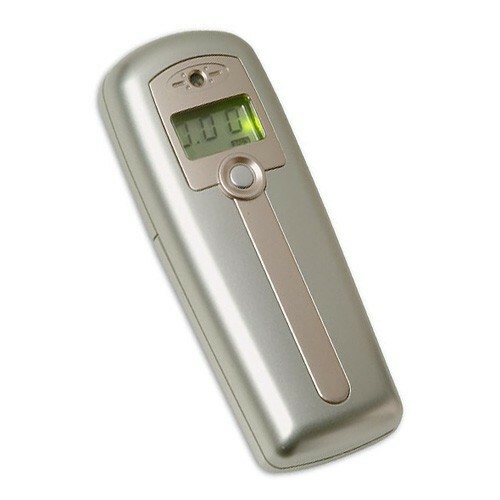 The AlcoScan AL2500 breathalyzer is a good choice for consumers who would maximum convenience and portability. 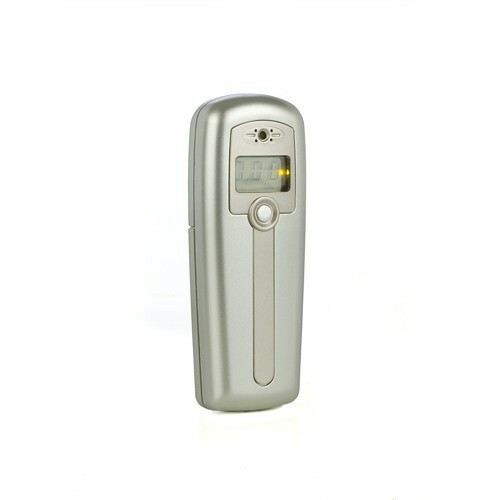 The AL2500 does not use mouthpieces, so just the single breathalyzer is all you ever need to test yourself anytime, anywhere! 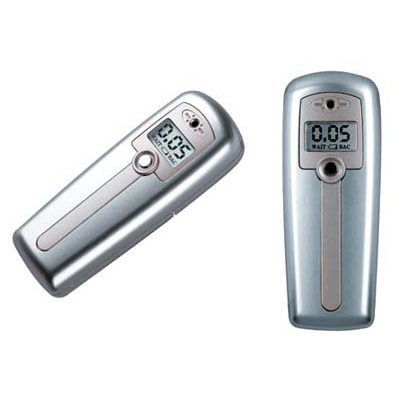 The AlcoScan AL2500 shares all features with the AL2500 Elite except that it does not use mouthpieces for maximum ease-of-use. The AlcoScan AL2500 combines the quality of a professional grade device with the convenience of ultra-light portability and simplicity. With single-button operation, a bright 3-digit LCD display and no need for mouthpieces, the AL2500 is the easiest way to get quality results on the go. AlcoScan AL2500 is incredibly easy to use. Beeps when ready and again when enough sample is taken. Exhale gently into the unit and stop when you hear the second beep. 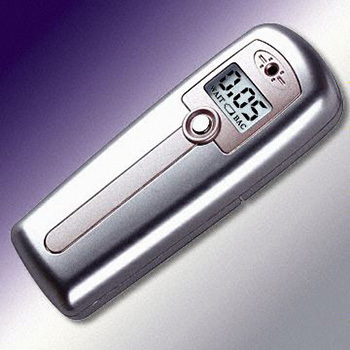 In seconds, an easy to read back-lighted LCD will display the results in 0.01% increments.